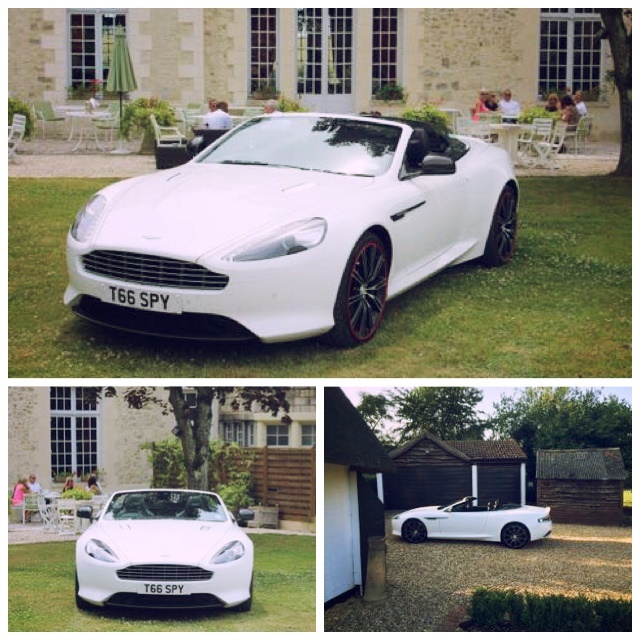 Special Day Cars specialise in Buckinghamshire chauffeur driven wedding car hire. Buckinghamshire offers some pleasant and picturesque venues to hold your ceremony. Why not hire a chauffeur driven wedding car to compliment your celebrations with Special Day Cars. We have an array of classic and traditional cars and some astounding prestige and super cars. So whatever your requirements are we will find the perfect chauffeur driven car to match your Buckinghamshire wedding. Special Day Cars will arrive promptly at your desired pick up venue and will provide the perfect service to your desired location. Through experience of working in the Buckinghamshire areas we have knowledge of the wedding venues so therefore will know the best routes, the best ways to avoid traffic, the solutions to parking problems and we will know the directions. We know it is important for you to be relaxed and confident on your wedding day, so at least getting to the ceremony can be like a breath of fresh air with us. We at Special Day Cars wish to create blissful wedding memories that can be kept forever. Our vehicles will look perfect in your wedding photos and will be reminisced forever. The possibilities for a memorable day are endless, so please contact us to discuss your requirements for your Buckinghamshire chauffeur driven wedding car hire on 07800589792.